Chelsea is a beautiful new range for this season featuring up to the minute shades, jacquard weaves an textures. 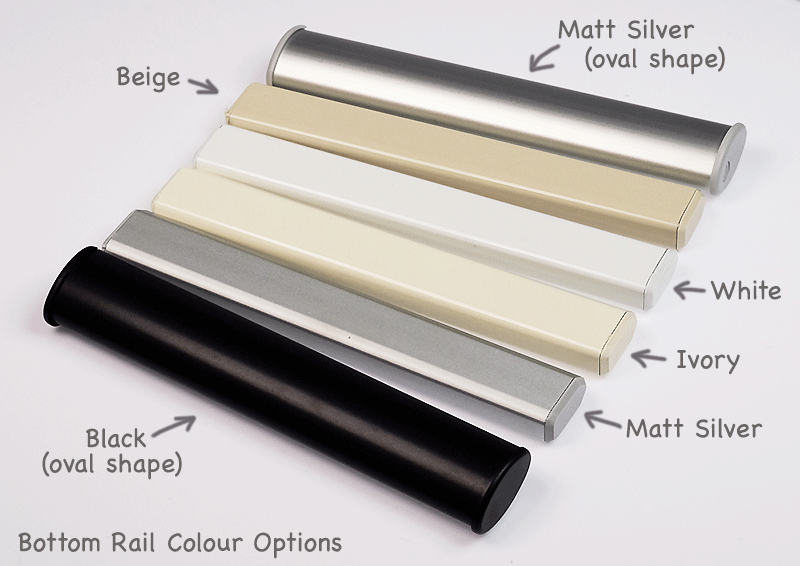 Our Chelsea thermal roller blinds range is 100% easy care polyester block out fabric. A great feature of the Chelsea fabric range is its thermal insulation properties. Blinds crafted from this range offer excellent thermal insulation as well as looking sensational too"
Roller blinds crafted from Chelsea , not only have great thermal insulation, but present beautifully on your window and are available in a width up to 2400 mm.